When it comes to the alligator, I really could go on and on about how magnificent and great I think they are. I get really excited whenever I get the chance to talk about them. 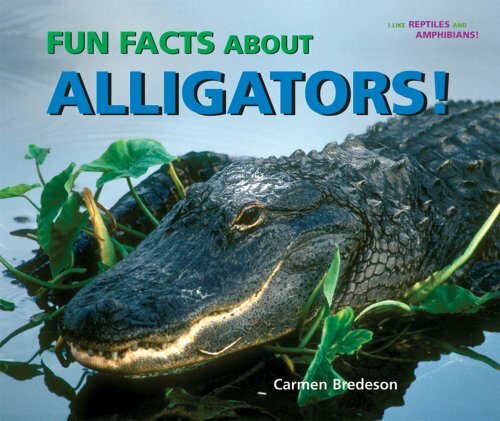 But, what I am going to do is to share with you some alligator facts that I find really amazing. This is by no means everything there is about alligators. I encourage you to do even more research and see what alligator facts you can find that interest you. Please feel free to share any alligator facts that you may know with us. For now enjoy these amazing alligator facts. 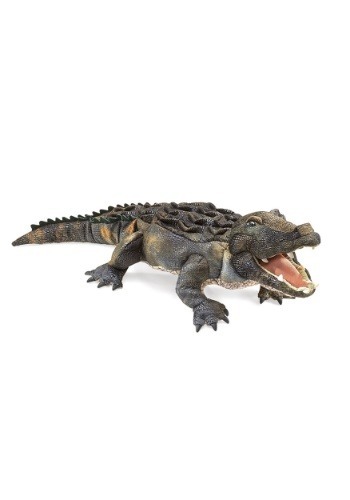 How Did The Alligator Get Their Name? The origin of the word is Spanish. When the Spaniards first arrived in Florida, they were amazed at this large reptile calling it “el lagarto”, meaning the lizard. Over time the words melted together to create what we know today, alligator, which is definitely not a lizard. These reptiles are covered with scales or other hard protective plates. They have two holes behind the eye socket that serve as attachment sites for muscles, enabling them to extend the muscles while exerting tons of pressure on their prey. Yet surprisingly, the jaw muscles are week and can actually be held together with a thick rubber band. (though this is not recommended) They have five long toes on their front fee which provide them with t firm footing on land. Their webbed back feet have only 4 toes, which help them to steer in the water. Alligators are armed with 80 potentially lethal teeth, shaped like cones, making them perfect for both grabbing and holding onto prey. Below each tooth is a replacement tooth that will appear when their primary tooth gets damaged or worn. The teeth are not suitable for chewing. Alligators swallow their prey either in large chunks or whole depending on the size of the prey. The alligator can grow to an extremely large size and wild alligators of 13 feet or more are not uncommon. Fortunately alligators in the wild do exhibit a natural fear of man, and if left alone would much rather stay away from humans than attack them. Capable of reaching lengths over 13 feet and weighing over 600 pounds, alligators have a crushing power of 3000 psi in their jaws. Despite their appearance alligators are extremely quick and agile. They are capable of amazingly fast burst of speed on land, but only for a short distance. It has been said that an alligator can out run a horse for a distance of 30 feet. A lot of people do not know the difference between and alligator and a crocodile. Because they are both crocodilians, alligators and crocodiles look alike and can confuse people about which species they really are looking at. To tell them apart most people look at the snout. Alligators have a broad and short snout in comparison to the crocodile’s long and pointed one. Alligators spend most of their lives in fresh water and need subtropical climates to survive, whereas most crocodiles thrive in tropical climates in brackish or saltwater environments, such as parts of Africa, South America, southeastern Asia and Australia. Florida is unique in that it’s the only place in the world where you can see both alligators and crocodiles in the same place: the Everglades. 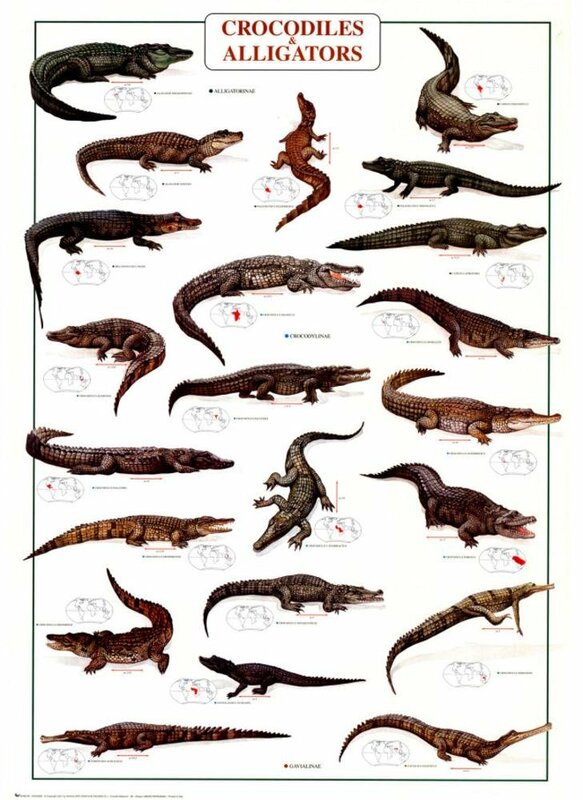 There is so much information out there about alligators. Please keep researching and learning as much as you can. The more we know about our environment then the more understanding and respect we gain towards its inhabitants. I also find that the more you learn, the less afraid you are of something. Would I go up and pet an alligator? That would be a NO! But I have gained a respect for them and I can observe them at a safe distance and not feel like I have to run for the hills every time I see one.